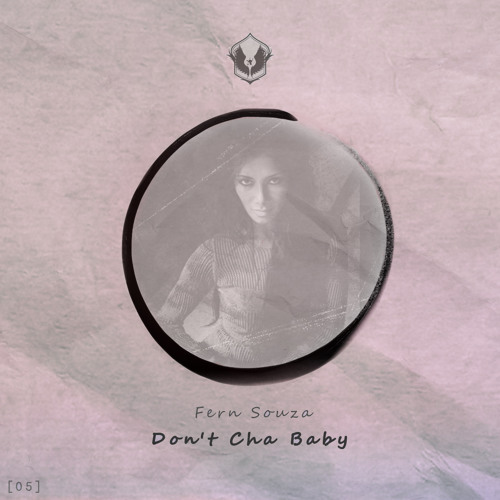 Fern Souza - Don't Cha Baby Premiered On @earmilk : http://earmilk.com/2016/07/18/fern-souzas-pussycat-dolls-cover-dont-cha-baby-is-super-sweet-premiere/ Connect With Fern Souza: @fernsouza www.facebook.com/fernsouzamusic twitter.com/_fernsouza_ www.instagram.com/_fernsouza_/ Connect With Epicure: @epicureac Send your Unreleased Original music to http://bit.ly/WeWantYourTunes for consideration for release. Think my girl just got preggo from this! why is she soo sad ..